Well…here it is! The long awaited revamp of our school website. We hope you like it and most importantly find it useful to search all the information you need. 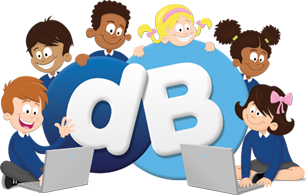 We are really excited about the new possibilities that this website brings to our children, their learning and new technologies. Why not make this your homepage to regularly browse what’s new and what’s happening at Crayke?